From size and style to function and durability, there are many considerations when choosing the windows for your building. Royal Prime makes that decision easy by working with only the highest quality products. 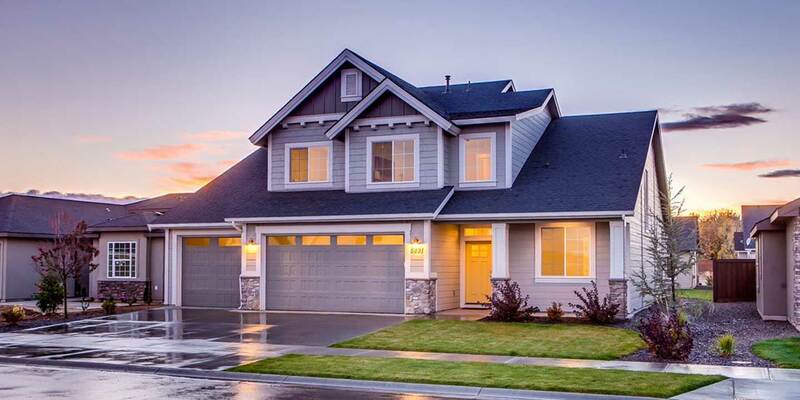 We manufacture, replace, and install windows that were truly built to last. With vinyl, aluminum, and wooden options, we'll help you find the perfect fit for commercial, apartment, government or retail building. Whether you own or manage an apartment building, restaurant, office complex, school, retail space, condominium or factory, our window specialists will help you select the best windows for your building's needs and budget. Royal prime offers an expansive selection of aluminum and vinyl windows manufactured by Royal Prime in central New Jersey. With a wide range of materials, energy efficiencies, styles and customizable features to choose from, Royal Prime will create a plan with options tailored to your building's unique style. 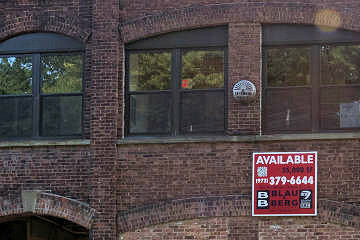 Many New Jersey and New York City building owners take advantage of our factory direct pricing from our New Jersey window facility. Royal Prime takes great pride in manufacturing several lines of vinyl and aluminum windows in-house. Located in central NJ, Royal Prime's manufacturing facility combines its own cutting edge technologies with the highest quality material to create durable, high quality windows. Our signature aluminum and vinyl window series offers an array of glass, styles and color options. Even more, our window are manufactured to the highest standards ensuring your windows are energy efficient and reduce your heat and cooling bills. The best way to take advantage of our factory direct pricing is by using our full window installation service. 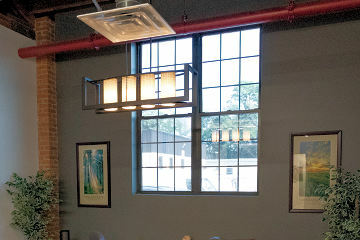 At Royal Prime, each and every window installer is factory trained and well-versed in installing every type of window. In fact, our window experts will help you narrow down your options and ultimately select the unit that best fits your need and budget. Our window installation service includes measuring, estimating, procurement, removal and disposal of old windows, replacement in existing buildings, and installation in new ones. 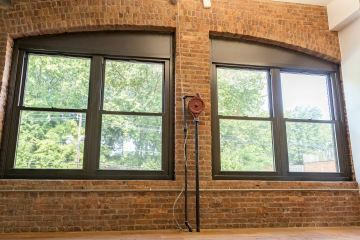 If you are looking to give your building a facelift or simply looking to increase its resale value, replacement windows are an excellent choice. We'll remove the existing unit and replace it with a new one. Our goal is to work quickly according to your schedule and to minimize disruption to both your building and business. Our window experts are always on-call to assist in every phase of the window project from consulting and measuring to procurement and installation. Plus, our staff is fluent in English, Spanish and Portuguese. Royal Prime manufacturers its own window lines, eliminating the middle man and providing contractors with wholesale pricing. We are also certified distributors for several other products, and as a result we have price structures significantly lower that our competitors. Installation is just the beginning. After installation, building owners will not only enjoy the benefits of lower heating and air conditioning costs, but delight in their increased room comfort. 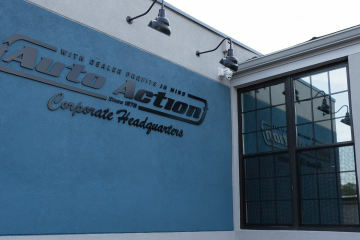 If you have driven the streets of any New Jersey town you are sure to have seen our commercial window projects. From Bergen County to the Jersey Shore and all the towns in between including Morristown, Westfield, Union, Hoboken, Edison, Sea Girt, Jersey City, Clinton, Montclair and Clifton our windows are everywhere. Below are just a few of our recently completed window projects. As fellow building owners, we understand the complexities of scheduling construction projects and the impact they can have on a business. Our customer service department is staffed with experienced window experts who understand delivering and working with your schedule and budget. Unlike other window companies, we staff every project with window experts to ensure your project get completed according to your schedule and stays on budget. Give us a call at 800-354-0076 and one of our window experts will assess your home or buildings specific needs and provide you with a FREE estimate.